as we celebrate the joyous day ofpurim together as a community! Who: YOU! 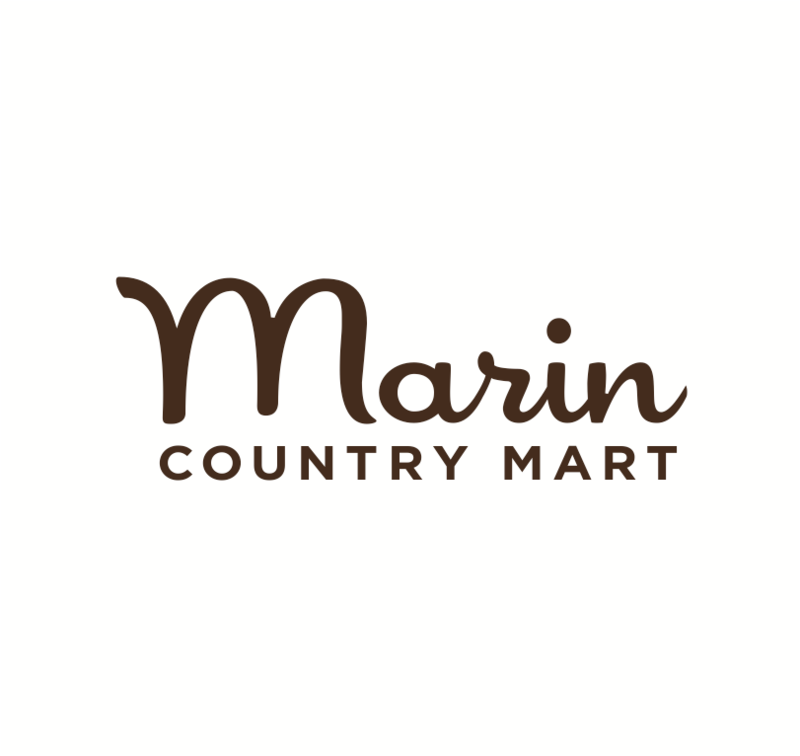 People of all ages from across Marin and beyond are welcome to join.